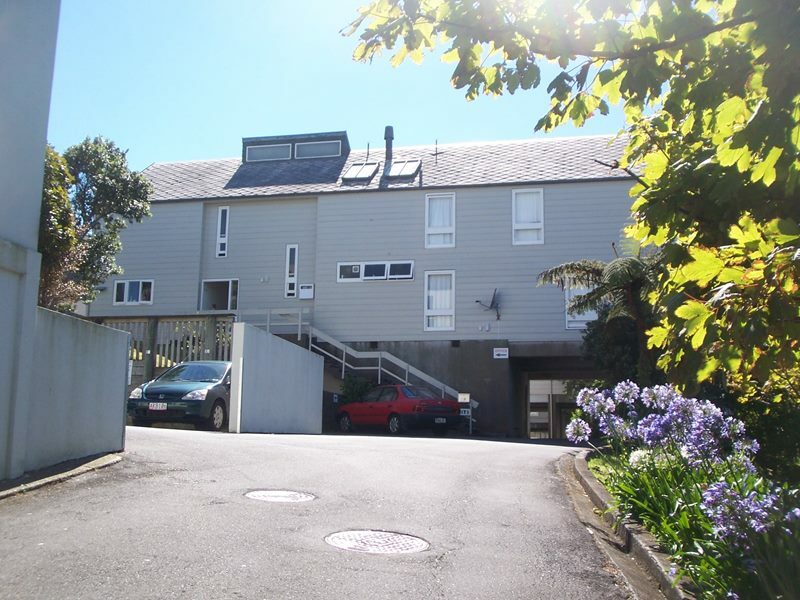 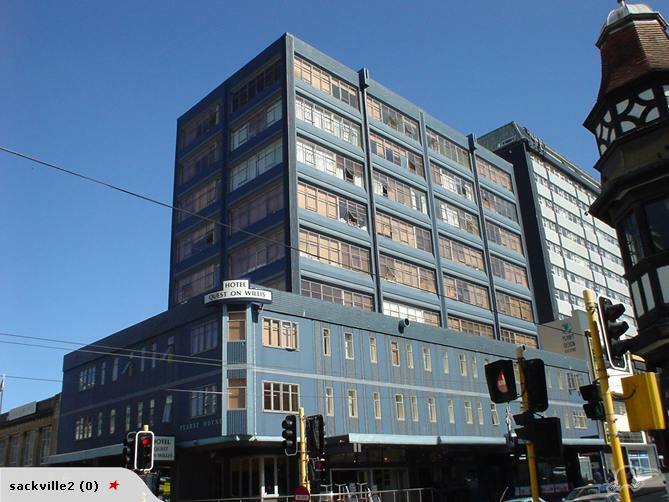 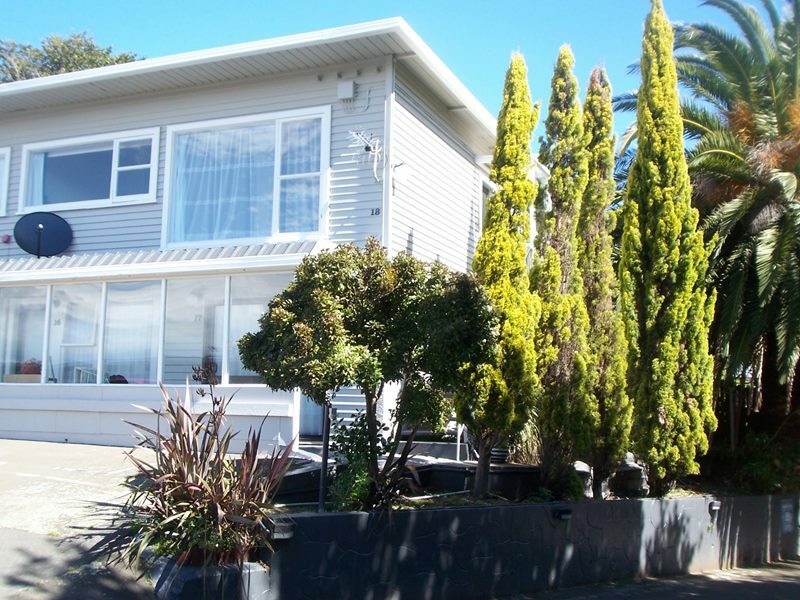 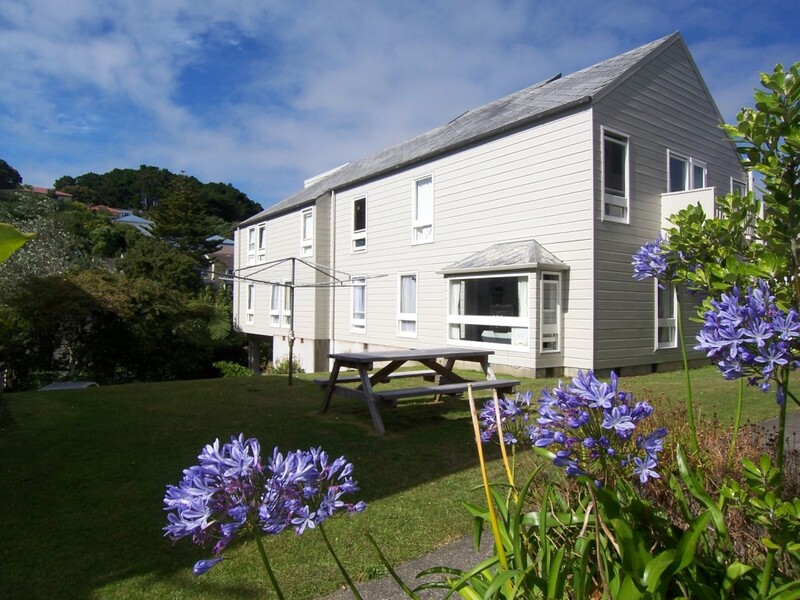 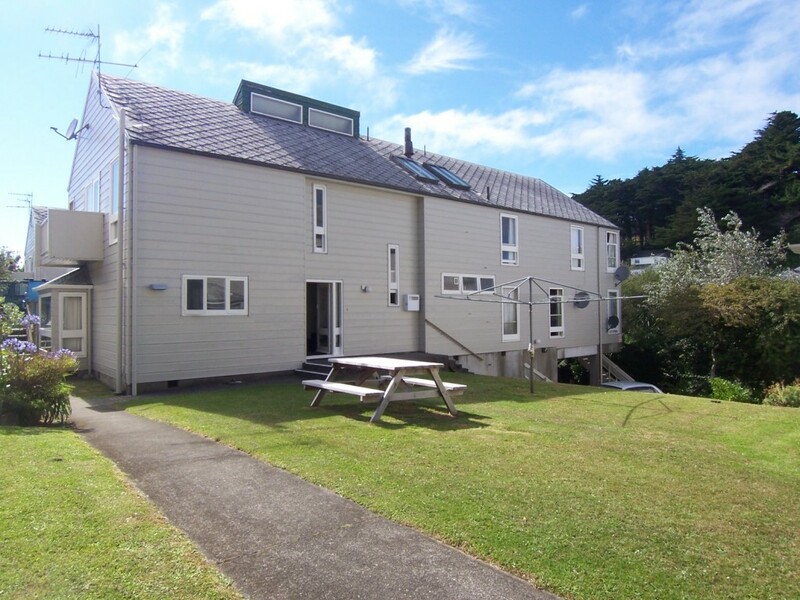 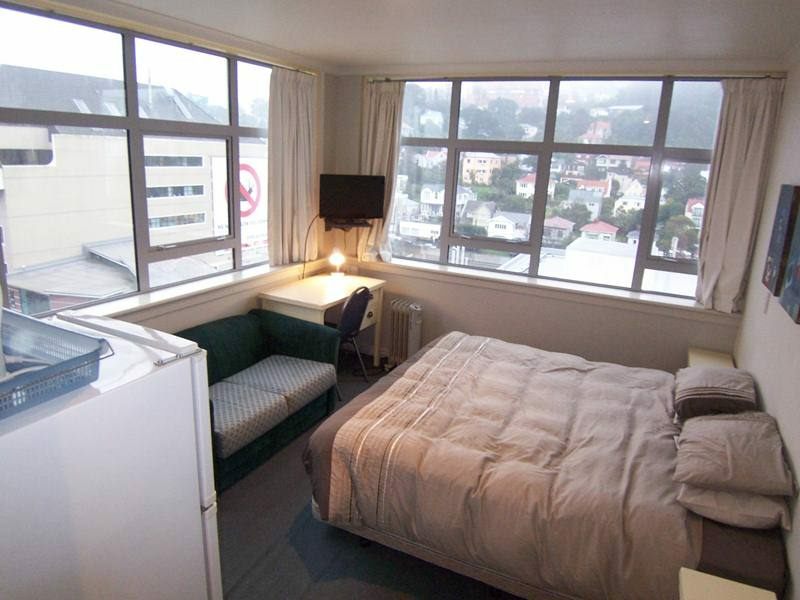 Quayside Property Trust offers 1-4 bedroom unfurnished rental flats and apartments available for long term rental in Newtown, Mt Cook, Mt Victoria, Te Aro and Wellington City. 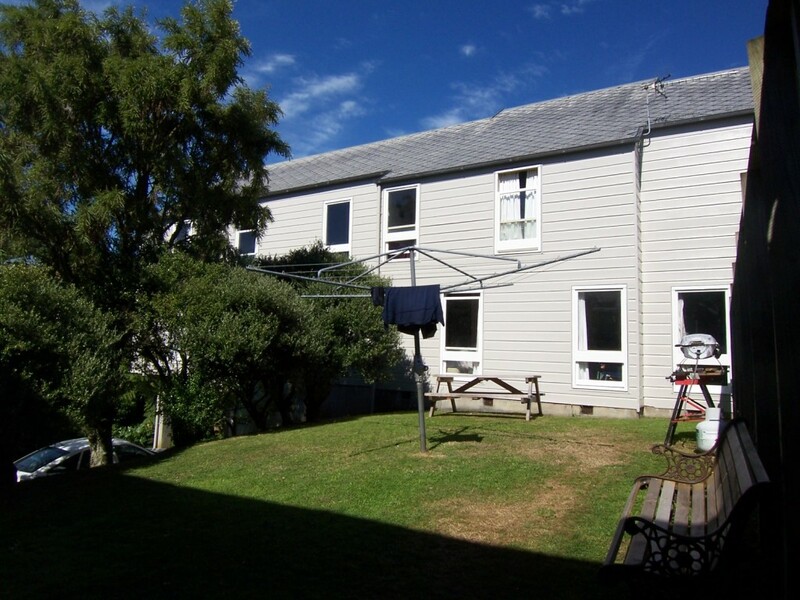 We now have available to rent a sunny and warm 2 bedroom upstairs flat, conveniently situated at 18/327 Adelaide Rd in Newtown. 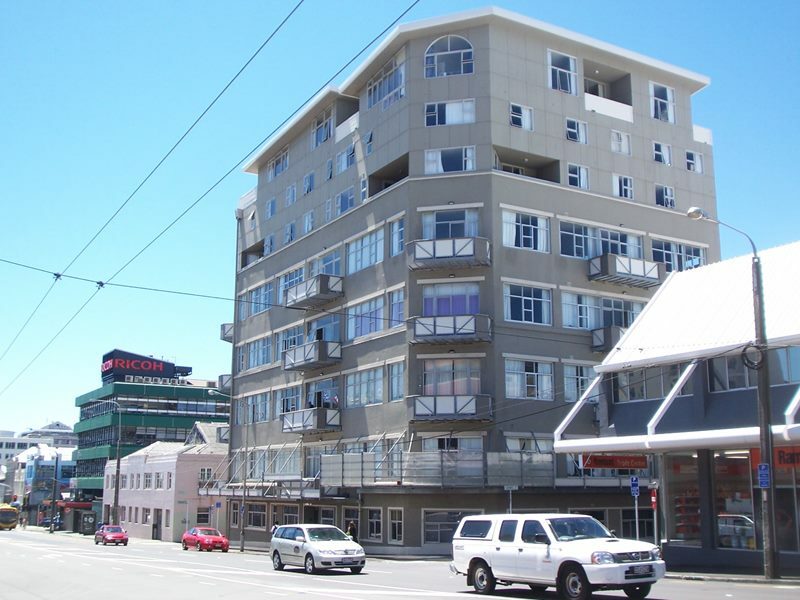 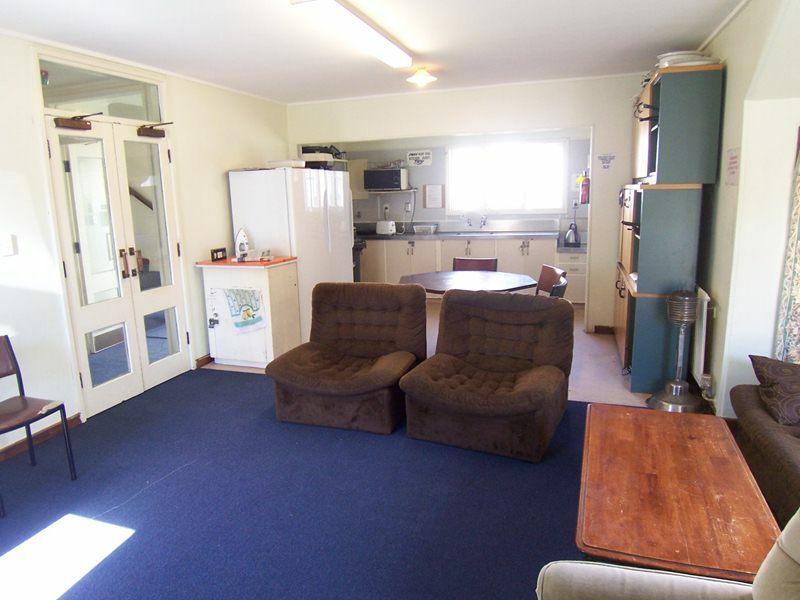 We now have available to rent a sunny, warm, quiet and tidy 2 bedroom apartment in a great location at 135 Taranaki St.
We now have a fully furnished 2 double bedroom apartment available for rent, centrally located at 219 Willis Street. 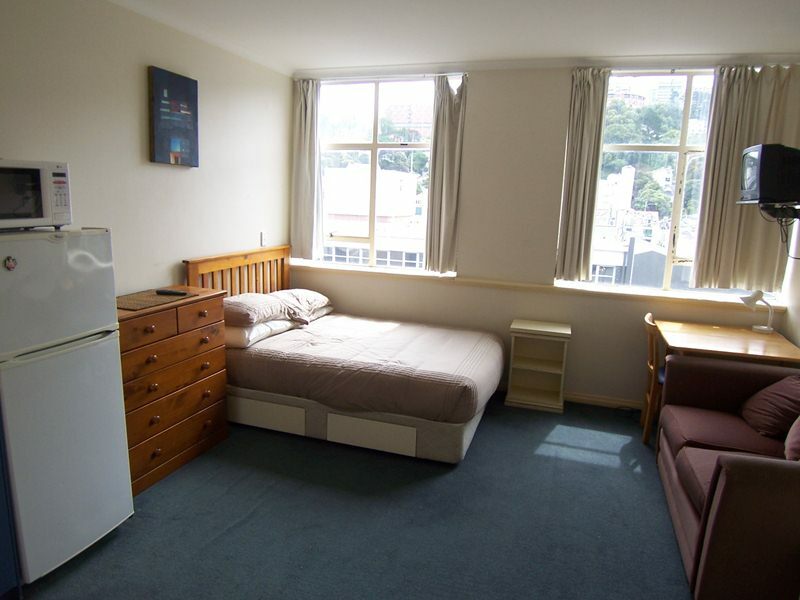 Medium or long term stay.